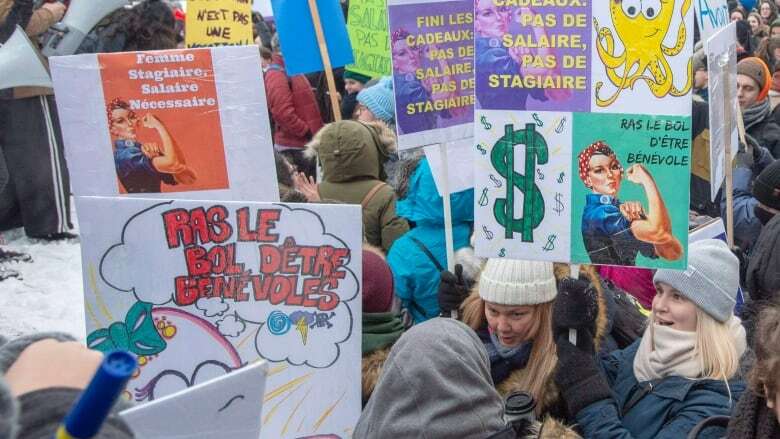 Nearly 40,000 students and interns at universities and CEGEPs across Quebec have launched a five-day strike against unpaid internships, following through on an ultimatum issued last November. The student coalition formed to take on the issue called on the Quebec government to take concrete steps "to end the injustice of unpaid internships" by the end of the winter. The coalition, which includes unions, student groups and associations, wants a full salary and a standard of working conditions for all student interns. During a general assembly last fall, members of the coalition decided that, if a compensation program for all internships at all levels of study was not put in place by the winter of 2019, they would hold a strike. How do students live on unpaid internships? The push for the remuneration of all internships dates back nearly three years, covering CEGEP, vocational school and university campuses across the province. Protest efforts gathered steam last November when more than 50,000 university and CEGEP students walked out on classes. At that time, Education Minister Jean-François Roberge called the walkout "premature." "I do not want to tell them what to do," he said. "But it is sincerely premature to launch a big, big mobilization to sensitize the government while we are taking action on the very issue that concerns them." He called on his department to study the issue immediately after taking office — telling his staff to find a solution. A series of activities are planned during the five-day strike, including visiting schools, health facilities and community organizations in various neighbourhoods to be visible to "their colleagues in the workplace," the group says. The group is planning a demonstration on Thursday. Miriam Lafontaine, an undergraduate student at ConcordiaUniversity's school of journalism, said she wants the Quebec government to change their laws around internships, "to include interns in Quebec's labour code to make it so unpaid internships just aren't legal anymore." Participating in the strike is nerve-racking for students, as most have never done anything like this before, she said, but it is a cause they can get behind. "Basically, there are some parts about interns mentioned in the labour code, but there's just not many protections afforded to interns," she said, noting businesses are legally allowed to not pay students who are interning for school credit. None of the participating Concordia students will be attending classes during the protest. Instead, students will hold protests and attend workshops on the topic. Some may stay home, Lafontaine said, but added: "we hope they will come and use this as an opportunity to reflect on their own working conditions and how the industry can be made more just and equitable." 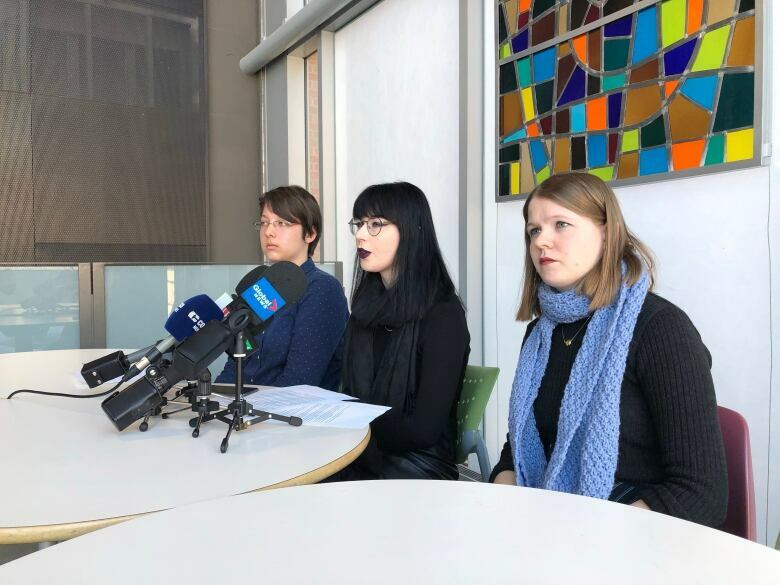 She hosted a press conference Monday morning with fellow Concordia student Erika Morris and Sandrine Boisjoli, a student a the Université du Québec à Montréal. While internships do help students learn in the field, Morris said the positions also drive down overhead costs for organizations and companies. "We think that it is important that we stand together collectively," she said, noting unions and students are asking employers not to punish striking interns who skip out on their job. Some faculty are engaging in the activities organized by the coalition, she said. 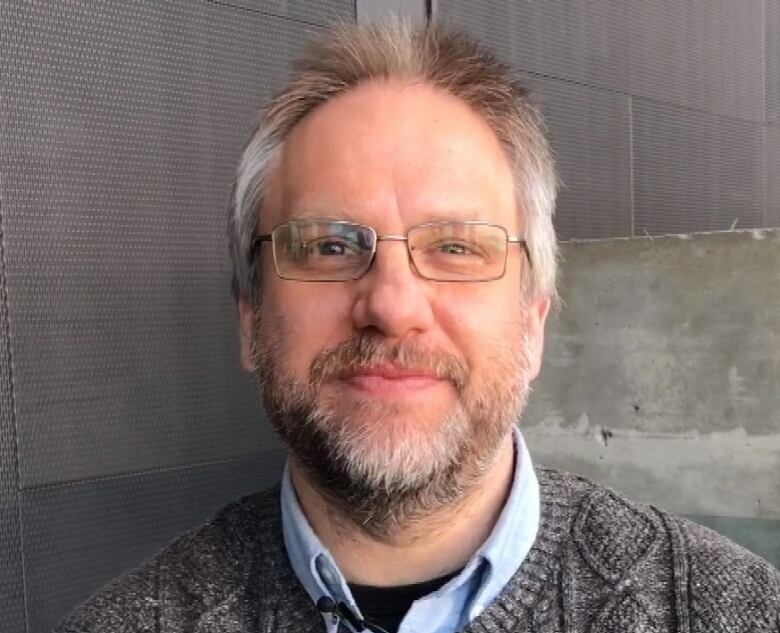 Professor David Secko, who chairs Concordia's journalism department, said classes will carry on with or without the striking students. The university requires classes to continue and the school does have an attendance policy, he said. "We will be as accommodating as we can, but we do have to run classes because not everyone is protesting," he said. "There are a large proportion of students who still want to come to class and learn." The department, he said, is encouraging students to think thoroughly about the issue and the role internships play in their education. The school has offered some $300,000 in scholarships over the last three years to help offset tuition costs or help balance out the cost of dedicating time to an unpaid internship, he said. "In many ways, I am very supportive of the students," he said. "I think they're trying to do what they think is important and the department wants to help them succeed." 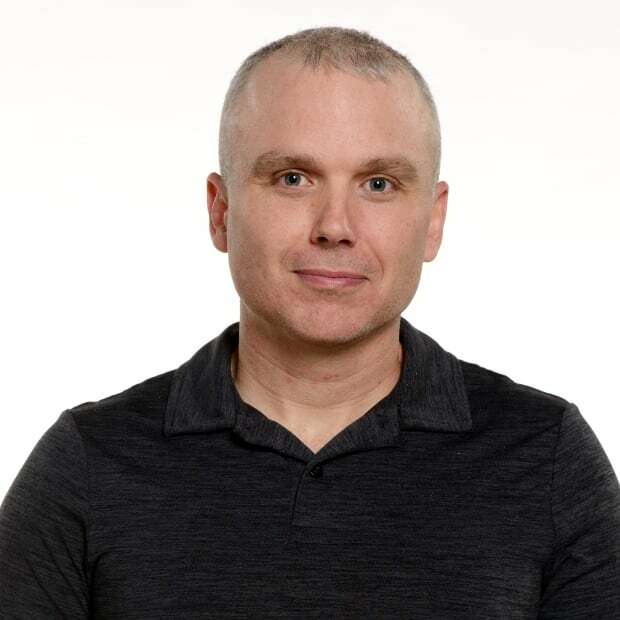 Isaac Olson is a journalist with CBC Montreal.